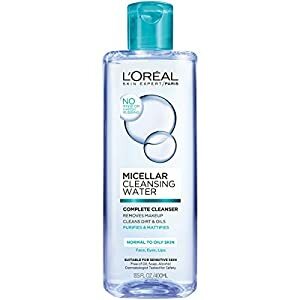 L'Oreal Paris Micellar Cleansing Water Oily Skin Facial Cleanser & Makeup Remover, 13.5 fl. oz. Often times in oily skin, over cleansing and exfoliating to remove excess sebum can strip the skin. 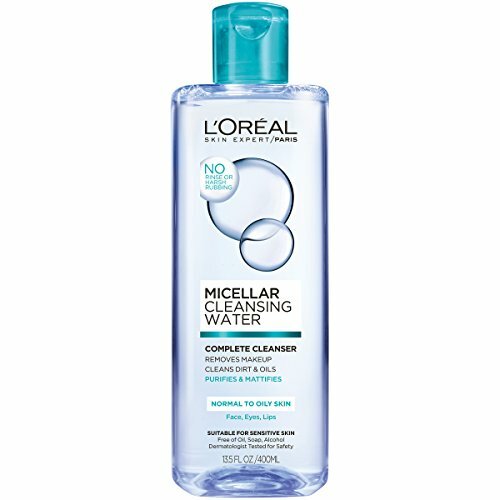 L'Oreal Paris Micellar Cleansing Water formulated for Normal to Oily Skin is gentle on skin but removes makeup, dirt and excess oil in one step, leaving skin purified and looking mattified. HOW DOES IT WORK? Powered by tiny micelle molecules in water that cluster together to surround and lift away impurities and makeup with no harsh rubbing. THE RESULT? Excess oil is reduced. Skin feels perfectly clean and purified, with a mattified look. 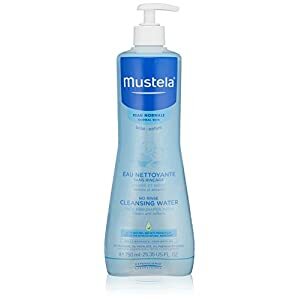 Gently cleans baby's face, body and diaper area. 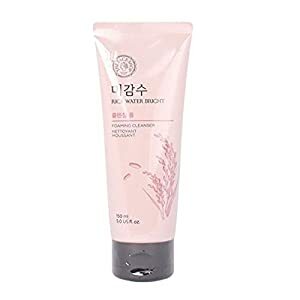 Micellar water that dissolves dirt and impurities to cleanse skin. 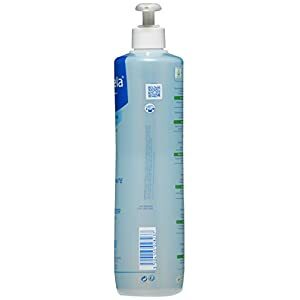 Ideal for in-between bath time and on-the-go, our No-Rinse Cleansing Micellar Water thoroughly and gently cleans your baby's face, body, and diaper area while softening the skin. Our micellar water dissolves dirt and impurities to cleanse skin without stripping it of its natural oils and treats baby acne. Gentle enough to use on newborns. Just apply to the skin using a soft cloth, diaper wipe or cotton pad and pat dry -- no need to rinse with water! Composed of 98% plant-based ingredients and formulated with Avocado Perseose, a patented natural ingredient to help protect baby's delicate skin. Aloe Vera leaf extract softens and soothes. Paraben, Phthalate and Phenoxyethanol free. Hypoallergenic and specially formulated to minimize the risk of allergic reactions. Tested under pediatric and dermatological control. Travel-friendly. Apparently drinking warm/hot tap water is the best thing to drink in the morning for cleansing out your immune system.